This Commercial Electric 3 light bathroom vanity fixture consists of a durable construction with a simple, classic style that brings a new look and feel to any bathroom. The traditional oil rubbed bronze finish is complimented by a tea stained glass shade. 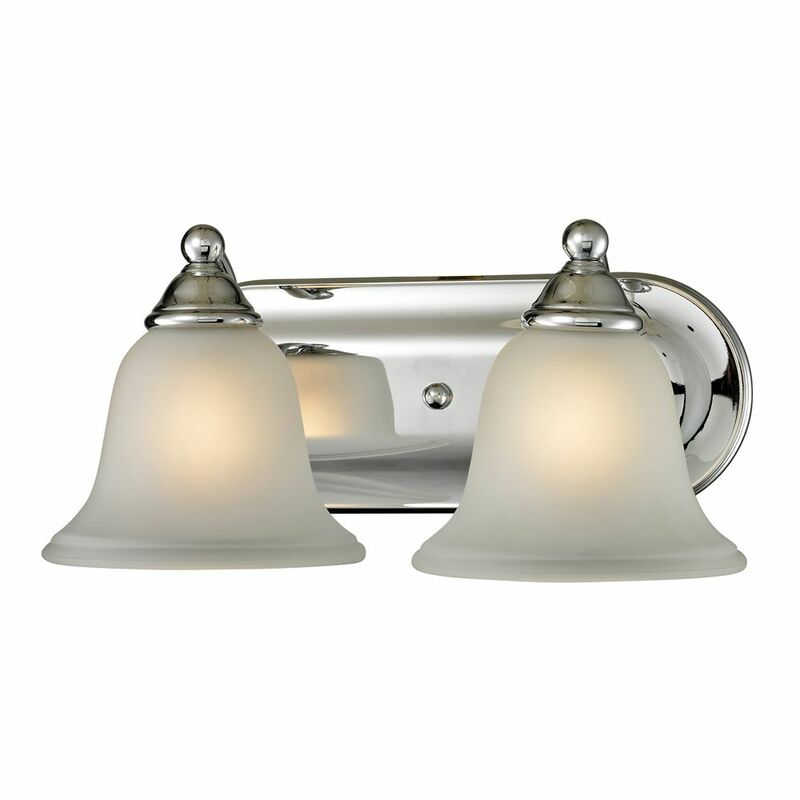 2 Light Bath Bar In Chrome With Led Option This gorgeous vanity light features a clean design with metalwork finished in chrome and etched glass.